Surface Pro power banks are specifically designed to charge the surface pro range of tablets and laptops. 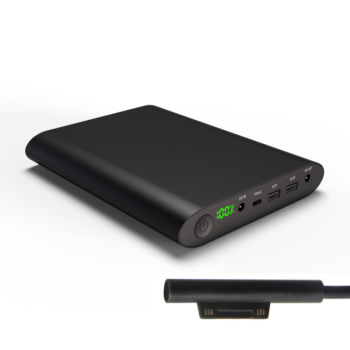 Surface Pro Power Bank Gen 1,2,3 and 4 comes supplied with a 12v surface pro cable included specific to these generations. It is safe to carry on a plane and will recharge a surface pro twice. 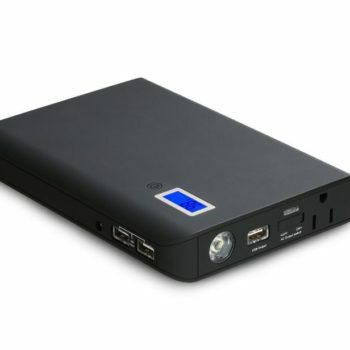 Surface Pro Power Bank 5 and 6 comes supplied with a surface pro cable specific for these generations. It is flight safe and will recharge the surface pro up to 2 times. 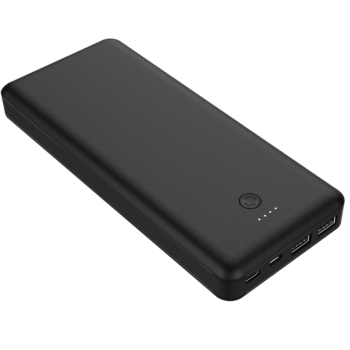 50000mah Surface Pro Power bank is a massive power bank that can recharge a surface pro 4+ times. 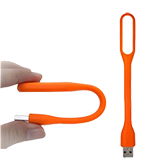 It is not flight safe but is ideal for sales staff travelling by car who need to top up a surface pro and all other devices.